Andrew Louth, one of the most respected authorities on Orthodoxy, introduces us to twenty key thinkers from the last two centuries. He begins with the Philokalia, the influential Orthodox collection published in 1782 which marked so many subsequent writers. The colorful characters, poets and thinkers who populate this book range from Romania, Serbia, Greece, England, France and also include exiles from Communist Russia. Louth offers historical and biographical sketches that help us understand the thought and impact of these men and women. Only some of them belong to the ranks of professional theologians. Many were neither priests nor bishops, but influential laymen. The book concludes with an illuminating chapter on Metropolitan Kallistos and the theological vision of the Philokalia. 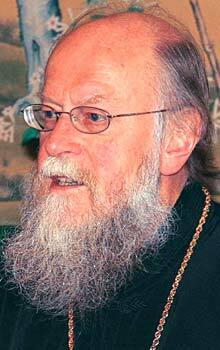 "Contemporary Orthodox theology is like a spring flower that has budded after a harsh winter's thaw. This book signals the blossoming of Orthodox theology in the English-speaking world after centuries of inhospitable historical conditions under Islam and Communism. Previously confined to traditional Orthodox countries such as Russia, Romania, Greece and Serbia, Orthodox theology today is emerging with striking advances in Western Europe and North America. With vast erudition, this stunningly well-conceived book traces the influence of the spiritual classic, the Philokalia, on leading Orthodox thinkers, lay theologians and monastics in the nineteenth and twentieth centuries. This original work provides an unparalleled resource for understanding the theological vision of Orthodox thinkers over the last two centuries. It is a landmark achievement that validates the thesis that the Orthodox Church is on the cusp of a major theological renaissance in the twenty-first century." "Through the lives and thought of a score of Orthodox theologians, Andrew Louth shows the distinctiveness of their theology, grounded not in academic concepts and constructs but rather in prayer, paths toward holiness and the experience of the living church. 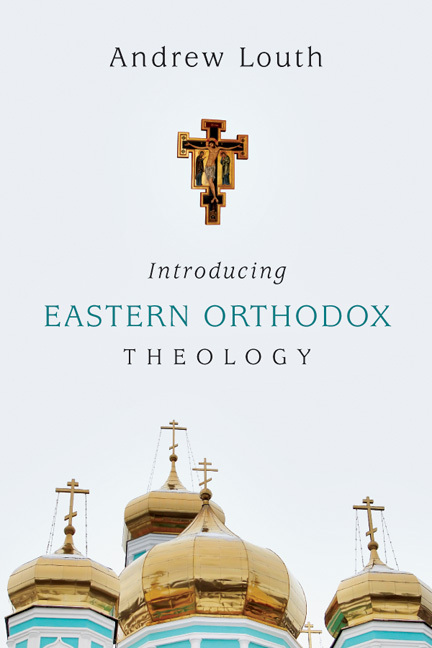 A thoroughly engaging introduction to the ways of modern Orthodox theology." "Fr. 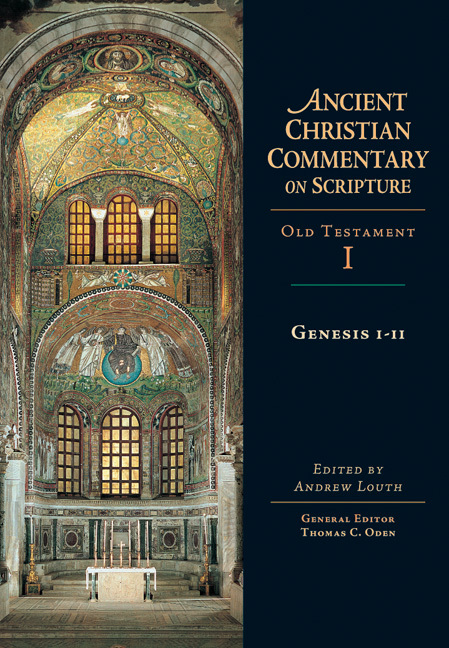 Andrew Louth, who is himself one of the foremost Orthodox theologians of our time, offers us in this volume much more than a survey of 'modern Orthodox thinkers,' despite the humble simplicity of the title. The wonderfully surprising grace of this work is that it succeeds in communicating not only the thought of the major figures in modern Orthodox theology but the spiritual wellsprings of that thought in Orthodox prayer and liturgy. An equally inspired feat is his presentation of the rich diversity of modern Orthodoxy, comprising clerical and lay theologians, both men and women, hailing from a great variety of backgrounds and perspectives. This is a work of scholarship that is imbued with a Eucharistic spirit. The reader will feel both nourished by its erudition and deeply grateful for its illumination of the manifold manifestations of the Spirit in modern Orthodoxy." 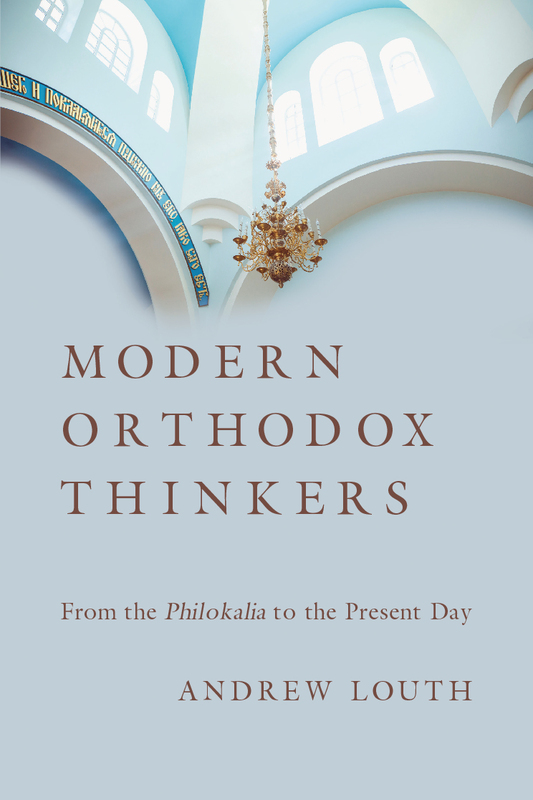 "Rewarding and timely, Modern Orthodox Thinkers is both an informative introduction to a gallery of individual thinkers and a coherent meditation on the significance of Orthodox thought in the modern world." "By following the trajectory of Orthodox thought wherever it has blossomed across the world, this revelatory book charts a whole new constellation in the cosmos of Eastern Christianity. Andrew Louth's warm and lucid exposition, combined with his deep learning, makes him the ideal ambassador of the religious ideals he explores." "We have needed this book for a long time. Praise to Andrew Louth for his extraordinary breadth and depth in painting a multicolored portrait of the many faces of Orthodox theology since the late eighteenth century." "Father Andrew Louth offers us an account of Eastern Christianity made up of men and women, flesh and blood, engaged on the extraordinary project of the kingdom of God on earth. The celebrated English Orthodox theologian gives us the chance to meet the living icons for whom Orthodoxy was an existential, rather than confessional, guide. It is an anthology with the secret project of pursuing a tradition of thought that refuses to separate the good, the just and the beautiful. A book to read and re-read." "This is a brilliant introduction to the living theology of the Orthodox Church since the publication of the Philokalia in 1782, revealing the amazing diversity and fecundity of the Orthodox theological tradition. This is sure to become the standard handbook on the ways of Orthodox theology in the nineteenth and twentieth century inspired by, and inspiring, the love of the good and beautiful." "This is a most thorough, very accessible, and fascinating overview of modern Orthodox theology, with very helpful presentation as well as commentary by the author. It will become the standard text in courses on the Eastern Church and its thought for years to come." "This book will be a revelation to those unfamiliar with orthodoxy, and can serve as an excellent introduction. For those already familiar with the general scope of modern orthodox theology, this will be an essential work distinguishing and comparing the variety of orthodox theologians. Highly recommended!" "Louth is skillful in translating concepts and ideas that may be foreign to the non-Orthodox reader, while keeping the flow of the book from stalling. Not only was Modern Orthodox Thinkers helpful to me in pointing out some of the unique ways Orthodoxy views the Christian faith, but it also pulled together the historical developments of the Orthodox Church in America and gave me a richer understanding of several of the Orthodox writers I have read in the past. I'm certain that many Orthodox readers will find the book a worthwhile read, and for American Protestants, this book may well give you better insight as to why Orthodoxy is finding a foothold in North America." "This book is much more than an encyclopaedic survey. It is a gateway to various thinkers whose books and articles are not easy reading. It makes texts and authors accessible which were originally not easily available in English. Worth mentioning again, is the experiential awareness of the way in which Orthodox theology is done and fosters a sense of intimacy in the way Louth presents particular thinkers." Andrew Louth is professor emeritus of patristic and Byzantine studies at Durham University, England, and visiting professor of Eastern Orthodox theology at the Amsterdam Centre of Eastern Orthodox Theology (ACEOT), in the Faculty of Theology, the Free University, Amsterdam. He is also a priest of the Russian Orthodox Diocese of Sourozh (Moscow Patriarchate), serving the parish in Durham. His recent publications include Introducing Eastern Orthodox Theology, Greek East and Latin West, AD 681-1071, Maximus the Confessor, and The Origins of the Christian Mystical Tradition.